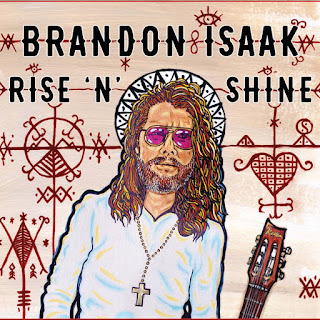 I just had the opportunity to review the most recent release, Rise 'N' Shine, from Brandon Isaak and it's simply cool. 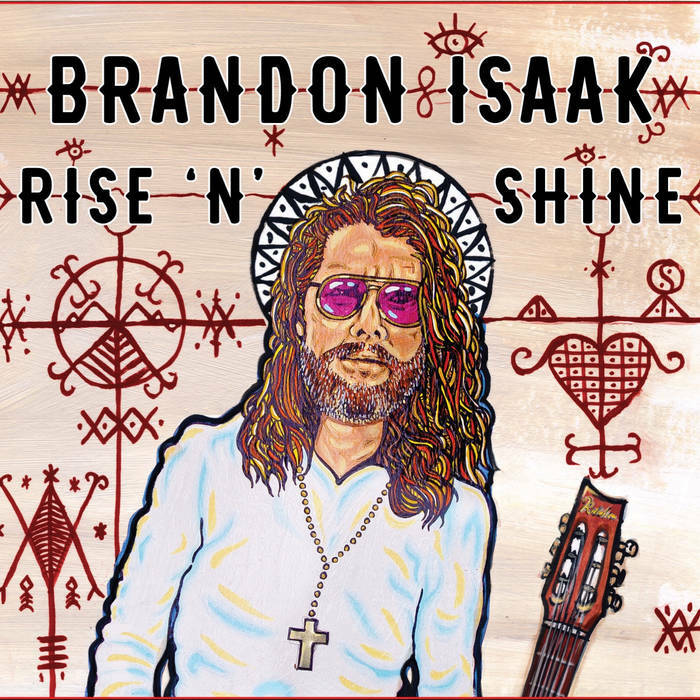 Opening with shuffle track, Right Around The Corner, Brandon Isaak blends his catchy melody with his strong vocal styling, guitar work and Willie MacCalder's piano work for a super solid opener. Another real cool track, Can't Do No Wrong, has that hot jazz swing with excellent finger work, punctual harp, and seductive lyrics by Isaak. Excellent! One of my own personal favorites on the release is PhD in The Blues with a bopping bass line, a slight, funky, Albert King style and hot, smoking guitar. Country style blues, Me And The Blues is a real nice showcase for Isaak's voice and his slide dobro, followed only lightly by Chip Hart on drums is just perfect. Another particularly soulful track, Blame It On The Girl is my personal choice for radio track with an excellent melody and really inviting vocal work by Isaak, with primarily key backing by Aidan Miller and his own sparkling guitar riffs. Excellent! Another really nice country blues number is Perfectly Happy With The Blues showing a pretty happy sounding melody while singing the blues over solid finger picking and slide. Wrapping the release is Sweet Dana Lee with it's rag styling, featuring Jerry Cook on sax and strong rhythm guitar work by Isaak. His Satchmo vocal styling and fleet fingered guitar soloing makes this a super closer for a really strong release.